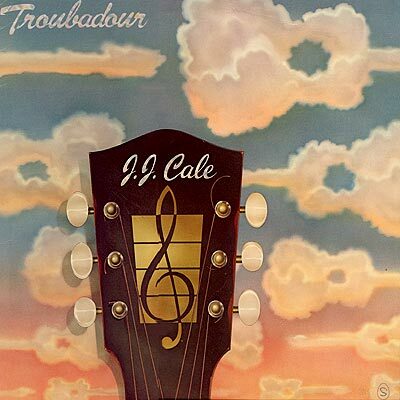 Notes: I think Mr. Cale is known more for his songs that for his own renditions of the same tunes. This record has his great version of the Clapton hit Cocaine. And a great sounding Hey Baby as well. All the songs are what you would expect from a seasoned storyteller of his caliber. He surrounds his voice and guitar with what always appears to be the perfect balance of accompaniment. A nice record for those youngun' just wading onto the alt-country or Americana pool. This is some of the stuff the new layer of music was built upon. 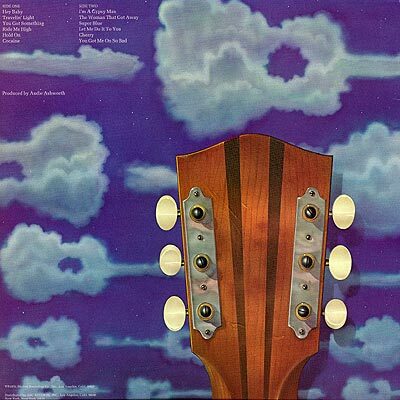 The front and back covers feature both a pretty headstock and some interesting cloud formations.